I wanted to touch base with you on mine and Josh’s progress. 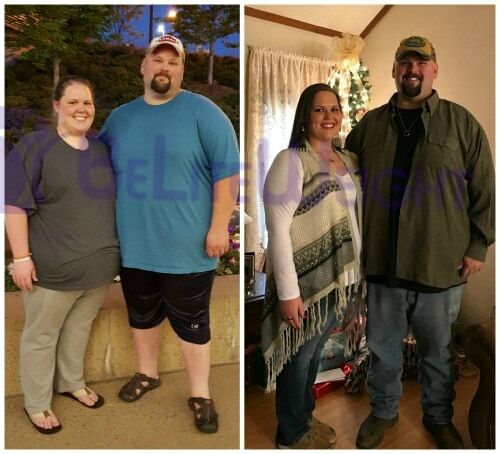 We have lost a combined weight of 290lbs!! I’ve lost 130 and he has lost 160. We both have a lot more energy and enjoying every minute of it!!! This is the best decision we’ve ever made!! !